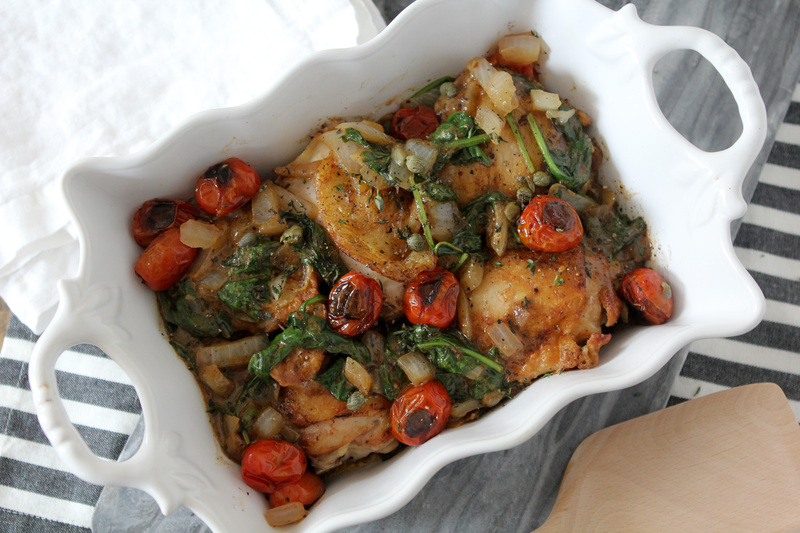 Successfully saved Creamy Mustard Chicken + Spinach to your Calendar. You can also save the ingredients to your Grocery List. This Creamy Mustard Chicken + Spinach from The Whole Smiths is not only paleo and dairy-free but it's Whole30 compliant. A simple yet decadent recipe that's great for a busy weeknight.